A very important outcome of the operation of the infrastructure is the effective networking and coordination of the bioinformatics community in Greece. As in most other European countries, activities and resources in bioinformatics/biocomputing are widely distributed in Greece, embedded in institutions that conduct state -of -the -art biological and biomedical research. 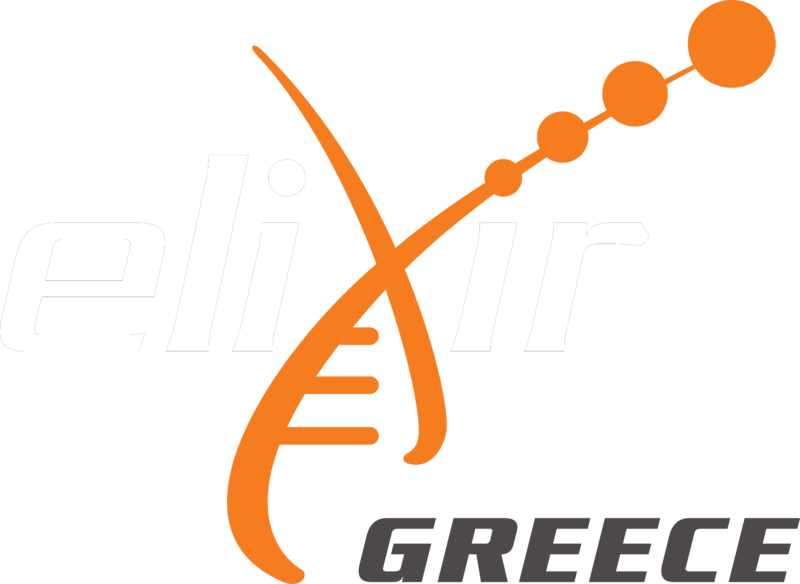 ELIXIR -GR catalyses the integration of the national bioinformatics community and further increases its visibility.